About the Book: Studied hard? Got the perfect job? Found the perfect mate? And Still Screwed up your life? Is it possible to do everything right in your life and still not be happy? Meet Sanjay, Aditi, Mayank and Jayshree. Sanjay is US-returned software millionaire determined to have an arranged marriage aftr slling his company and braking up with his two-timing girlfriends. Aditi is a commitment-phobic writer who cant figure out what her next book is about but has perfected the art of break-ups Manyank and Jayshree are the perfect couple. If only they werent dealing with rude relatives, killing deadlines, procreation pressures and those ultimate romance-killers… monotoy and boredom! The hardest thing about having the perfect life is keeping it that way! 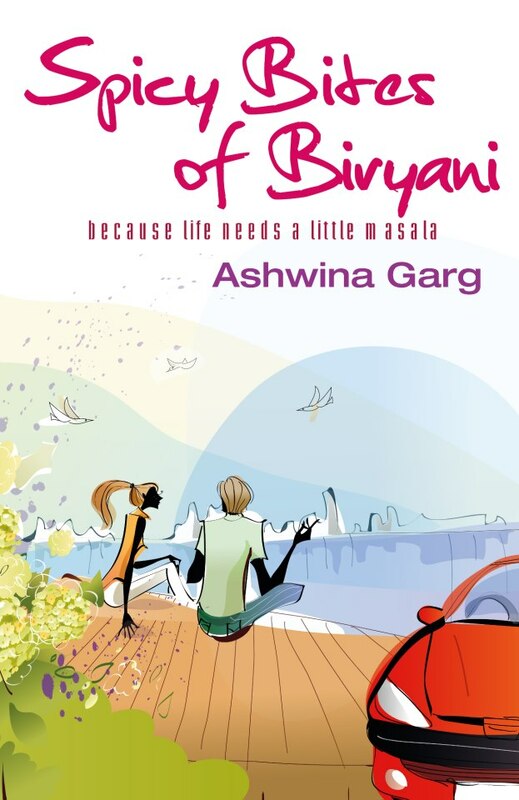 Ashwina Garg lives in Hyderabad with her husband and two kids. She studied accountancy and has worked as an entrepreneur, a German translator and a technical writer. The author has nicely touched upon some aspects of life. The author has excellently picturized the characters and their issues. The characters are perfectly crafted to fit in the story The complications of a married couple – the tale of a marriage-phobic girl and issues faced by a on-to- marry eligible bachelor are well established by the plot.